We do not accept commissions from any firm, fund or investment that we recommend. 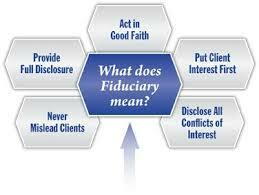 We are an ERISA* fiduciary. By law, we must put our client’s interest before the firm's. 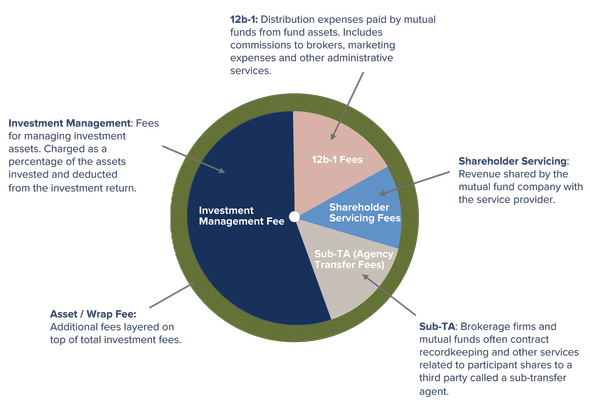 an investment advisory fee; a fee based on your account balance and your individual investment needs. And/or a fee for designing a personal financial plan. 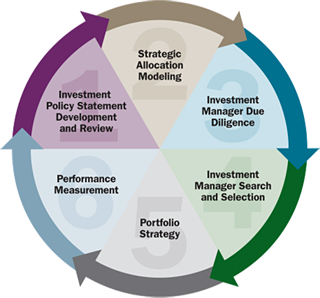 MVM has a disciplined process to help you identify your unique needs and to design an investment plan based on those needs. Your MVM Financial Advisor works side-by-side with you through the process to build and implement a long-term plan specifically designed for you. For more information click on who you are. Start Your Financial Plan Now! MVM does not custody client assets! MVM does not hold or control your assets. By using an independent custodian MVM is adding another layer of security for our clients. You choose where your assets are held (which custodian to open an account) and allow MVM to trade that account. Why MVM does not Custody Client Assets?? ?